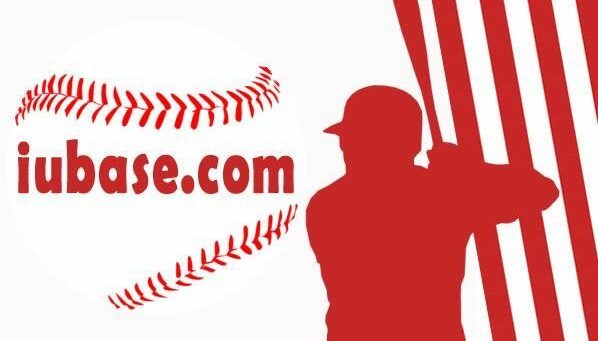 Here is a recap of the recent news in the world of Hoosier Baseball. 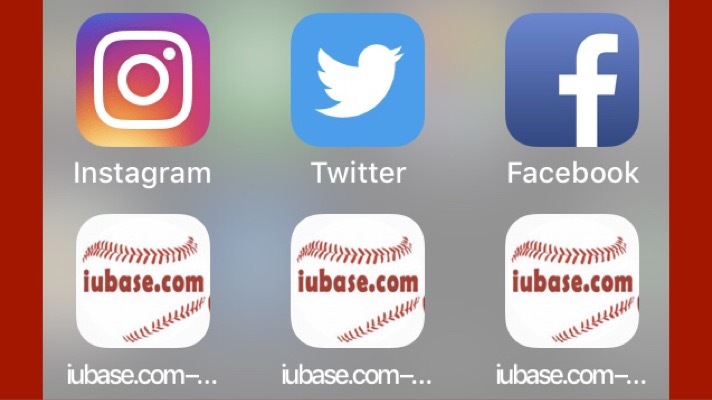 For more current updates you can always follow iubase.com on our social media accounts. • On Saturday, Scott Rolen was inducted into the Indiana High School Baseball Coaches Association Hall of Fame. Steve Krah and Gordon Engelhardt each wrote excellent pieces about Rolen’s induction, his career and his new role with Indiana University. Today we find out the results of this year’s Baseball Writer’s Association of America Hall of Fame Ballot. This is Rolen’s second year on the ballot after receiving 10.2 % last year. 75% is required for induction to the Hall of Fame. • Also on Saturday, Kyle Schwarber attended the annual CubsCon Fan Fest. As you might imagine, he was huge fan favorite at the event. Schwarber even took the stage at a local establishment afterwards. 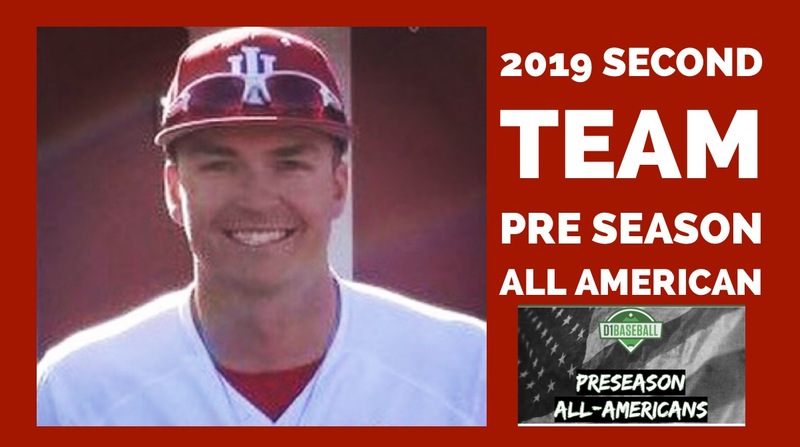 • Monday brought us the news that Matt Gorski was named a Second Team Preseason All American by D1 Baseball. This was not Matt’s first recognition from the national media this preseason. 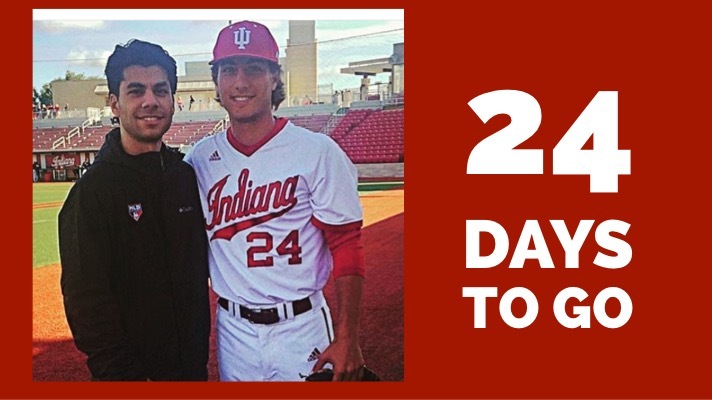 It should be a very exciting season upcoming for the Hoosier Baseball centerfielder. • Finally, Monday also included the release of Baseball America’s preseasonTop 25 Rankings. 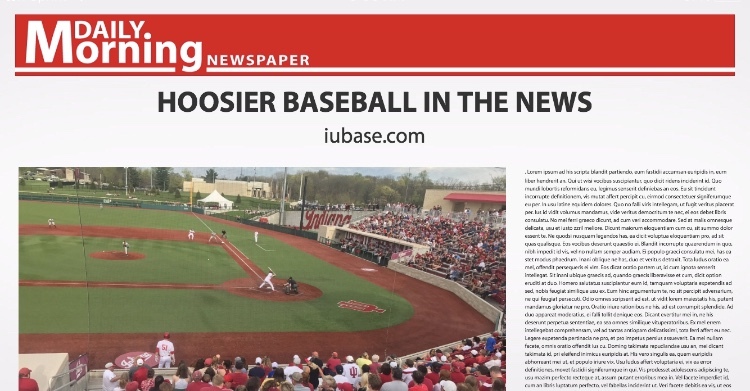 Similar to the D1 Baseball and Perfect Game rankings, Hoosier Baseball was not listed. Ranked opponents on the schedule do include Michigan, Minnesota, Illinois, Oregon State and Coastal Carolina. Opening Day in Memphis will be here before we know it. Just 24 Days To Go.